I've never seen a Boston Terrier with this brindle fur pattern in person before; Tugs was such a cute little thing... We were surprised to see how much energy and personality he had- being eleven years old. Tugs had lots of fun exploring and making new friends. It was apparent that it wasn't his first time at the rodeo! I could tell this guy had gone to other daycares before, because of how well he "spoke dog". 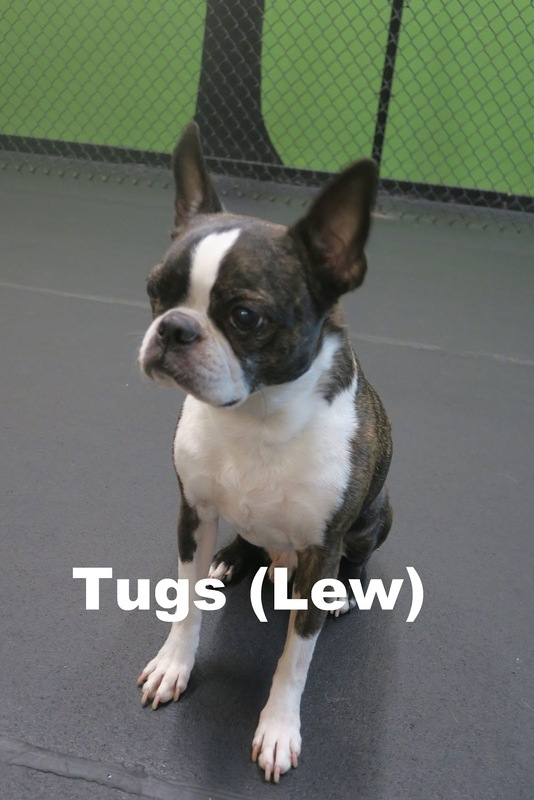 Tugs is welcome to come back whenever, and have as much fun in our Medium Dog Program as he wants. I hope you all enjoy your Friday! A New Puppy for Christmas? !